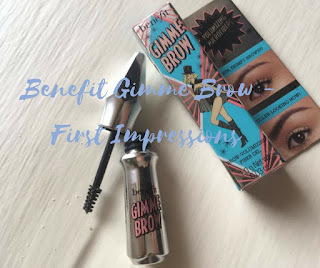 A couple of weeks ago I shared my opinion on the Benefit Precisely My Brow Pencil from their new Eyebrow range. After being pretty impressed with that I decided to see if I could try anymore of their products from the line. I managed to pick up a sample size of the Benefit Gimme Brow in the shade 5 which I will say now is a little darker than I needed. This volumizing brow gel with it's microfibres helps to turn thin skimpy looking brows into fuller looking beautiful brows. This is meant to be water resistant and long wearing. To use this you simply brush this through your brows getting the shape of them you want. I will warn you here that if you try to do it in stages that won't work. As it can build up and get crispy. Yes crispy. ole isn't that much bigger. 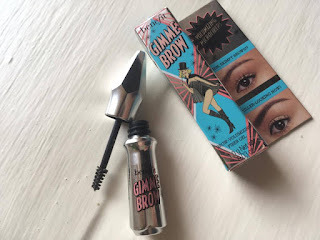 Which is good for people like me who need it a bit more towards the front of my brow however using this on the outward part of my brow is a bit of a struggle. 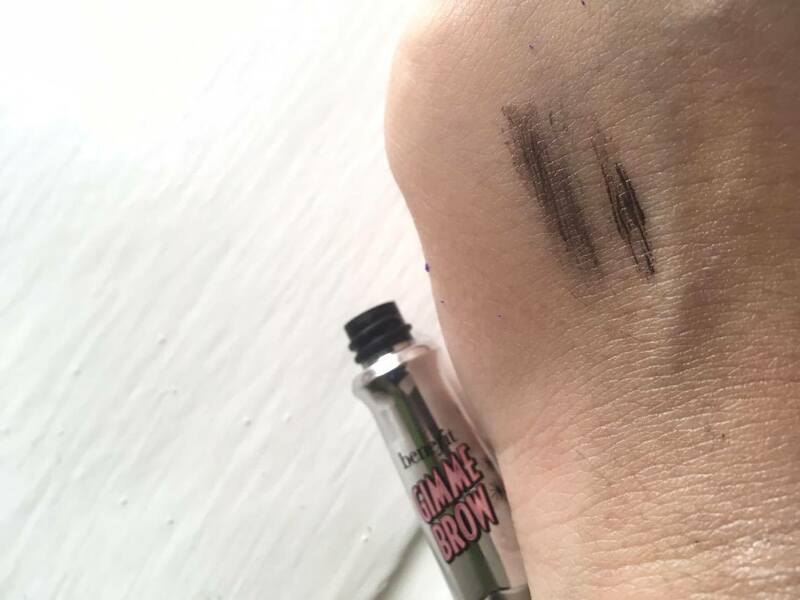 I tested this at 3 times, when my brows had just been done and were at their best possible point. When my brows were starting to get a bit messy and then lastly when they were seriously in need of sorting. I found that on all three of the occasions it managed to tint my brows which was good as it did help to disguise some of the missing brows I had. However, I didn't find them natural looking. I still had to go in with my pencil to fill in a few more of the gaps which I was expecting as something like this should really be targeted for someone who wants a bit of extra color to their brows or maybe just has less hairs outwards and wants to fill that gap. But in terms of giving the illusion of fuller brows this got me half way there. In terms of wear I was pretty impressed, I applied this in the morning at around 7:30 and when I left work at 2pm and checked my eyebrows they still looked the same. None of the hairs had moved about which can happen sometimes so for that I can applaud the product. 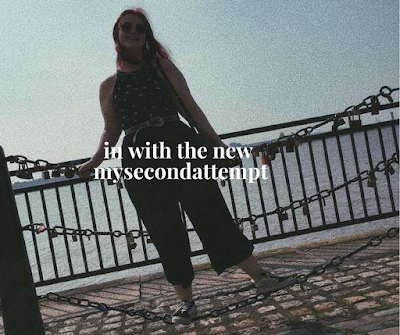 Overall I am not in love with this product, personally this just didn't work for me. But maybe someone who wants their brows tinting a little they would benefit from this.